I usually write a post at the end of the FYT (Frontier Youth Trust) streetspace conference. But in a quiet moment before the final lunch and tidy up I have started to put these thoughts together. If I have some overriding feelings about what happened this weekend, the main one has been pride. Pride that inclusivity wasn’t a token conversation. Or token action, but one that represented the fact that many projects and workers are involved in this because they create cultures of inclusivity in their practice. 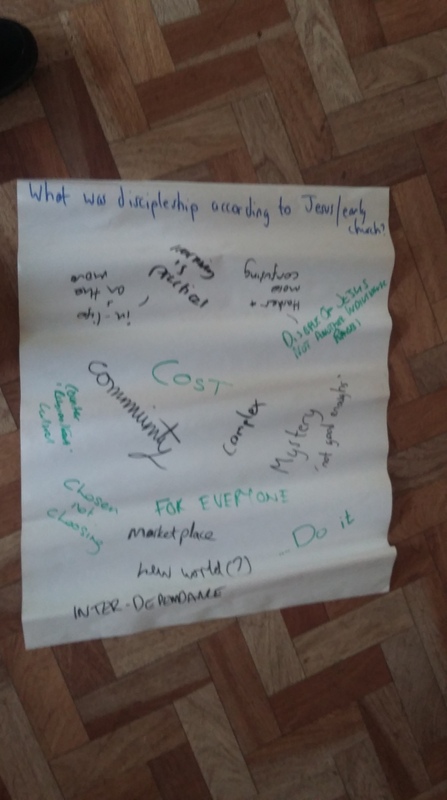 It’s part of who they are and wrestling with inclusitity and faith in local christian contexts is an ongoing struggle, of both acceptance with oppressed and ignored communities, and often churches who can’t find points on the pathway to recognise the need to or want to or can understand the need. Pride that the conversation might lead to community actions and not just ideas to be taken away for ‘management ‘ to do on others behalf. Pride that ideas form in and through meaningful conversations, directed in sessions pre chosen by delegates, dialogue and trust. Developing resources from the coal face. Pride, that in a competitive moment where £1000 was up for grabs for individuals or projects to improve the community. The top two projects sought first to extend how we might love young people more in and through risky actions. Loving young people comes first, its FYT’s D.N.A. Pride and love may not be compatible. But what became evident yet again, was that acting in love towards young people in the uk is a risk taking exercise that dissolves barriers and positions itself vulnerably. Love that knows no fear. Love doesn’t think about inclusivity. It can only be inclusive. Pride in visiting a skatepark on Saturday and seeing the effects of long term involvement, in hearing first hand young people tell their story in their own context. And in a moment of direct questioning say ; ‘we love that our youthworker cares for us’ . It was awesome to be in their space for an hour or so. To be in a space of creative energy where youth workers were welcome and where youthworker and young people have renewed and made a space their own with new ramps, benches and through persisting with a local council for funding. Just love in action. There was so much more. From the acceptance in the community of new people (without a need to introduce them) , to participation by teenagers and families within sessions and activities. Pride that the fyt streetspace community is sustained by gifts. The weekend itself was paid for by gifts, and sustained by individual and collective donations of food. Yet there was still some left over. Sharing. Gifts. Embodied in a weekend, an extension of every day in every project. As I write this now. The UK is in the grip of responding to fear and hate. Ariana Grande is singing of love in Manchester. Choose love. No better than the sound of defiant artists. At the end of a weekend of determined artists in the persist of love in and with young people. Pride (in the ways of love) -that was FYT Streetspace gathering 2017. 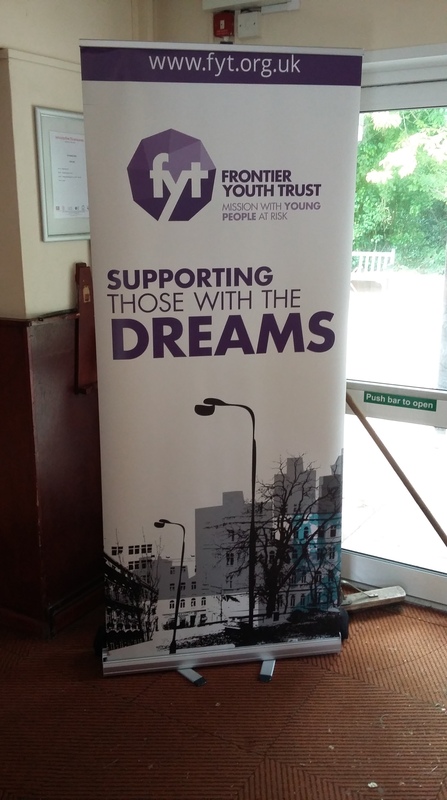 An organisation like FYT that challenges boundaries in an ethical and loving way to invest in young people and all its projects might need to spend far too long raising funding to add to its gifted support. But if you can help please can Donate here. And also click on the link to see more about FYT. To connect further locally in the north east see the above menu. Liberation Theology in Youth Ministry; An inconvenient Truth?